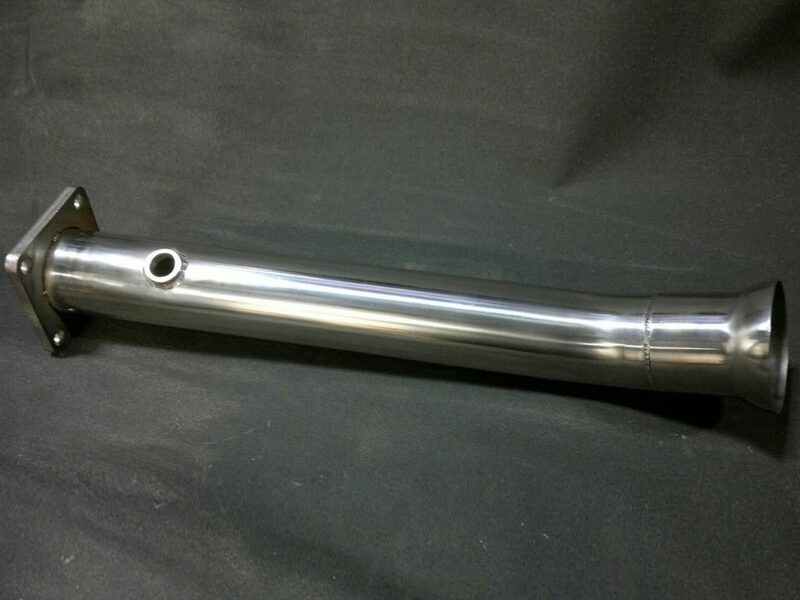 Available in 45mm, 48mm and 51mm. 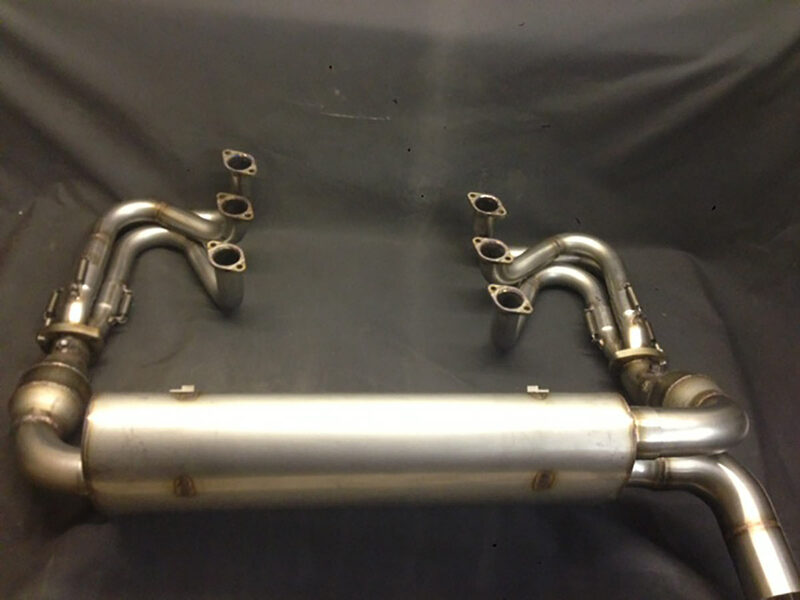 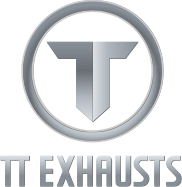 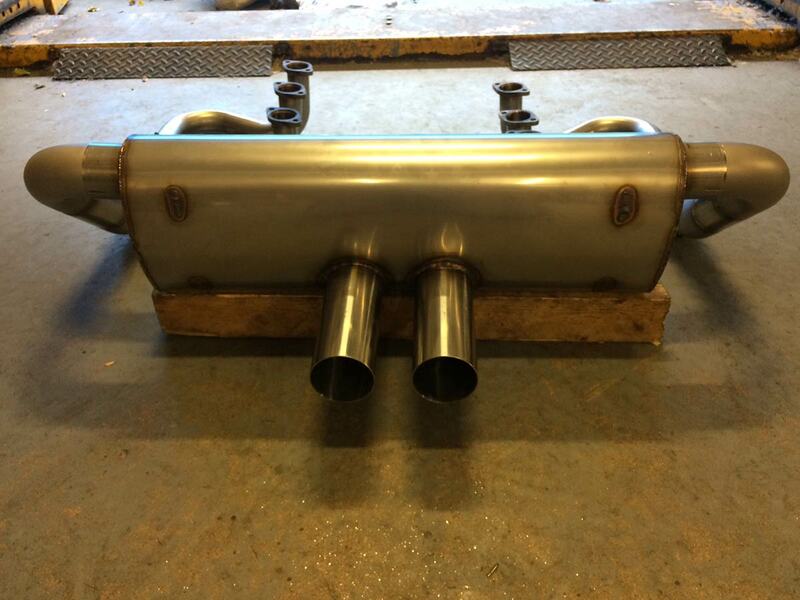 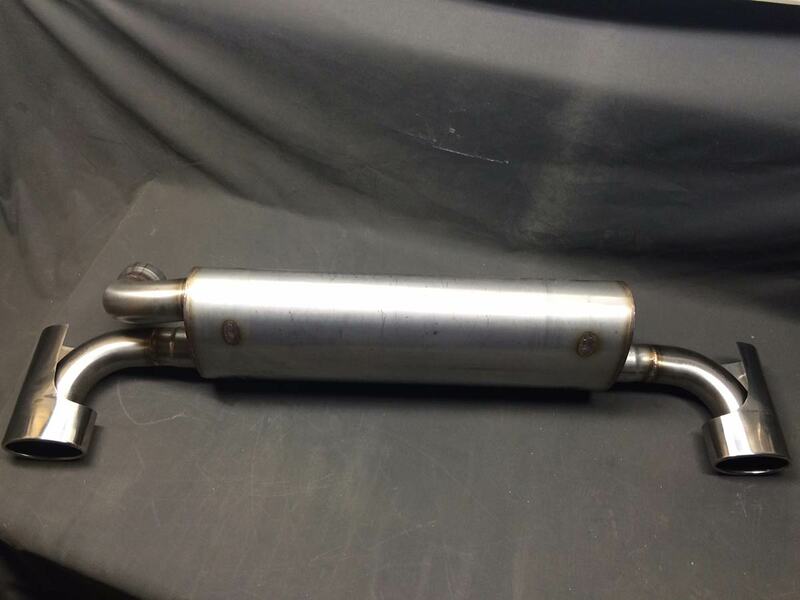 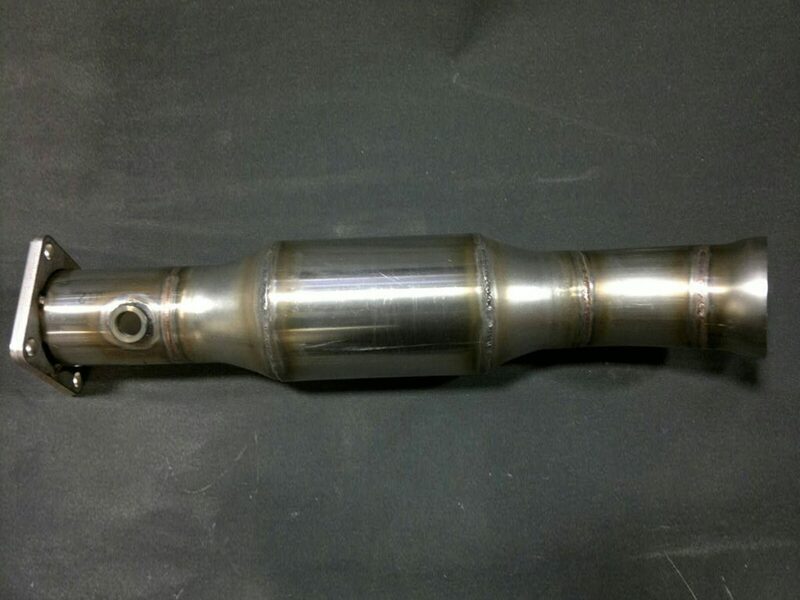 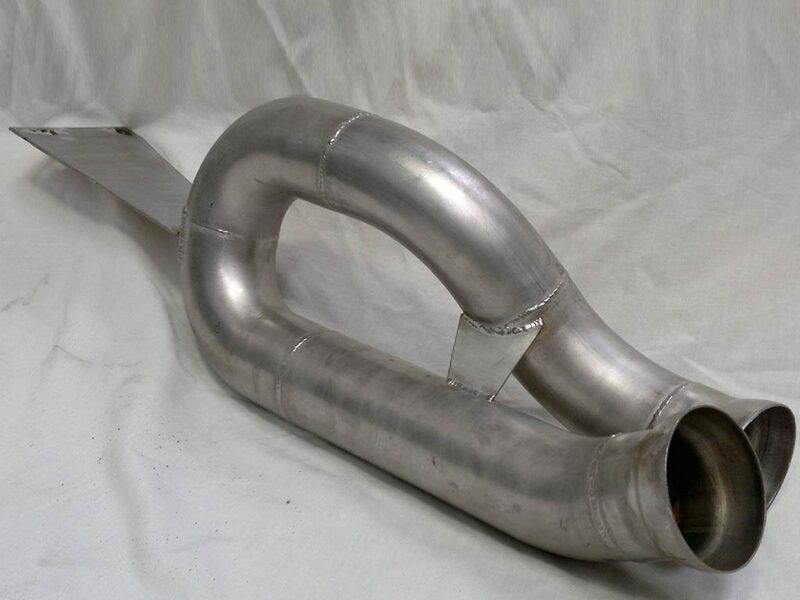 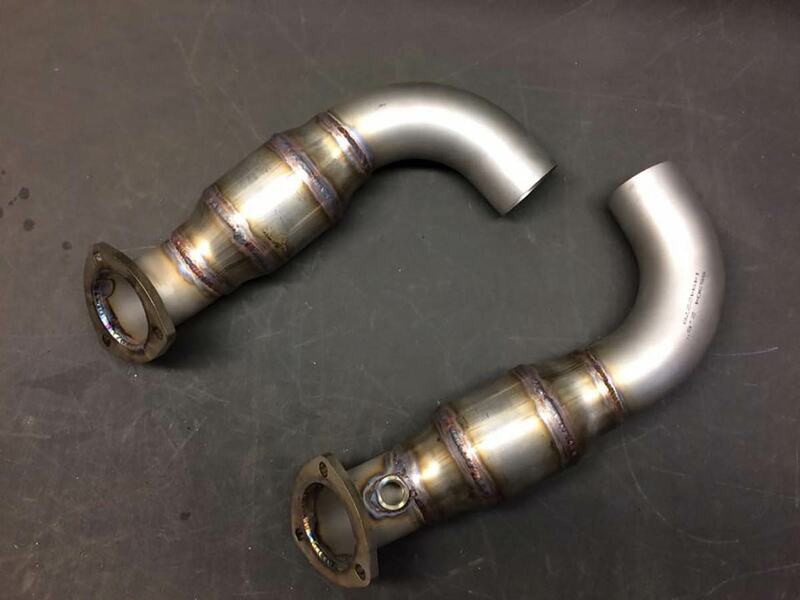 Built to suit our headers and mufflers. 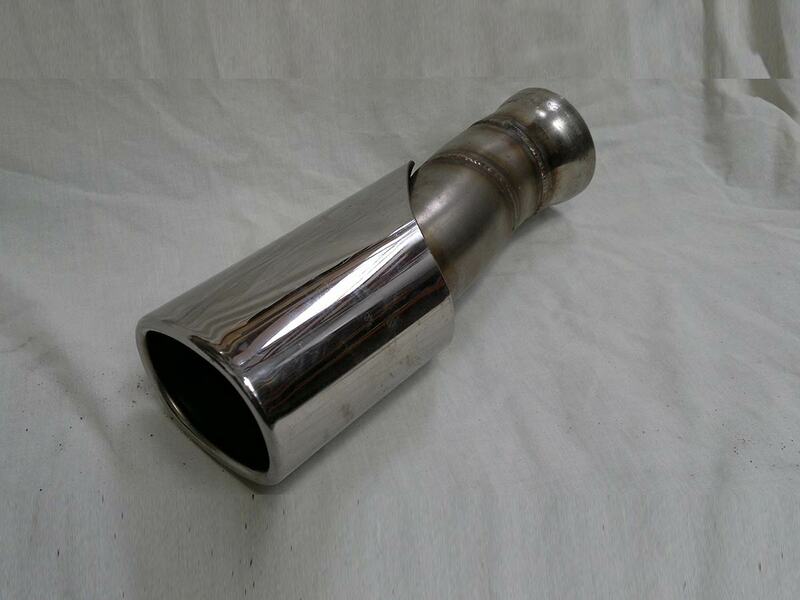 Available straight through, with pre mufflers or sports cats. 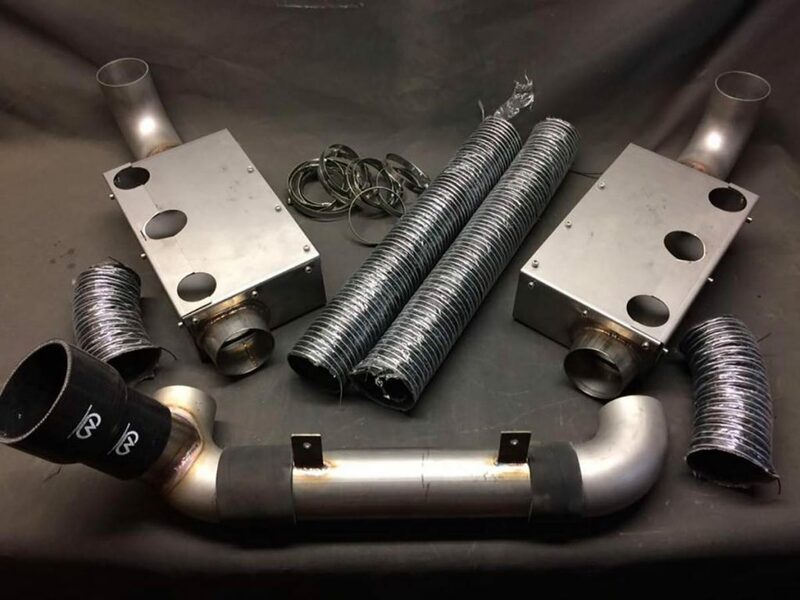 Full kit includes heater boxes and all hoses and clamps. 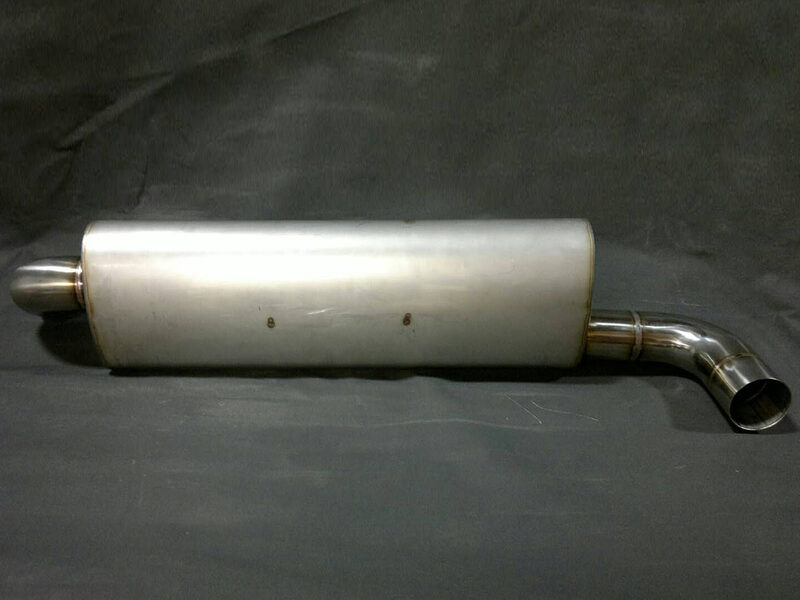 Full system including headers, straight through secondary pipes and single outlet muffler. 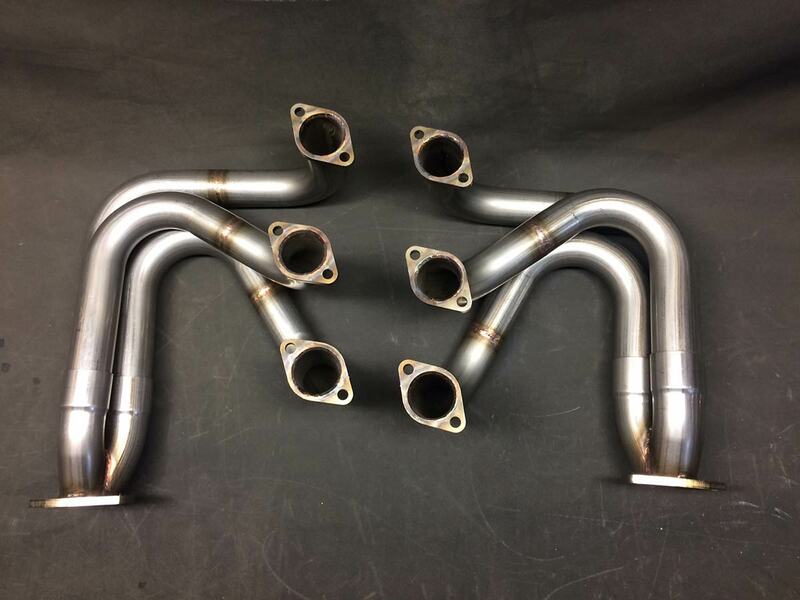 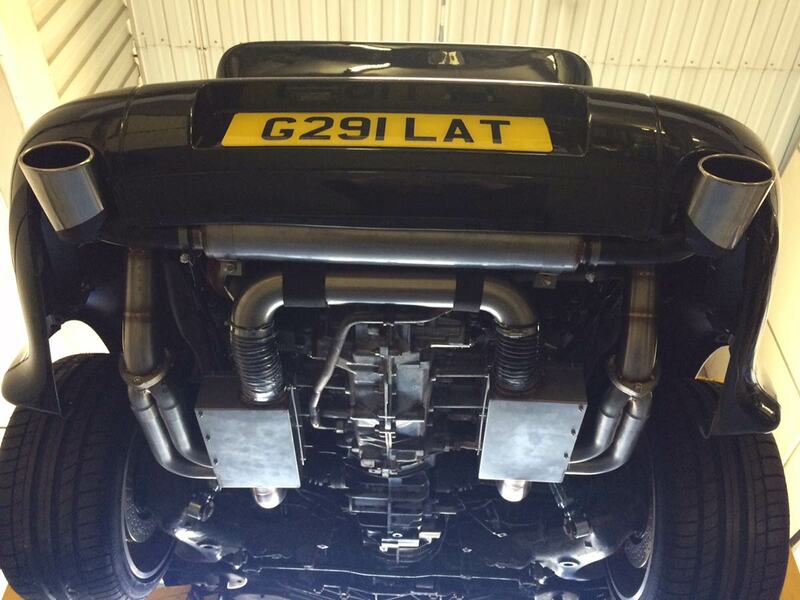 Full system including headers, straight through secondary pipes and GT3 style muffler.